More info about Disney + here! 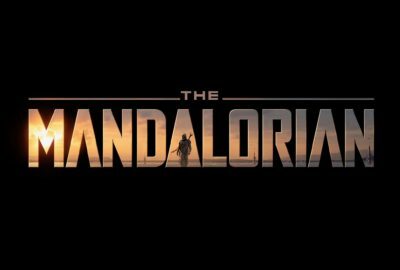 Tagged Disney, Disney Plus, Logo, Star Wars, Star Wars Celebration, Star Wars Celebration 2019, The Mandalorian, TV. 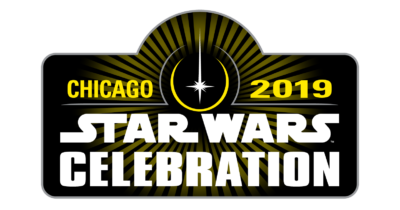 « Star Wars Celebration Chicago 2019 Day 3 Live Stream!